I needed to look back at a few months ago to gain some perspective for this week. School is winding down fast and this is the last week before a much-needed break. The kids are tired of each other, the admins are trying to make us crazy with new rules, and the adults are attempting to hold down the forts. It’s so easy to let work take over. For teachers, or really anybody in service jobs, it’s too easy to become the job. We can’t clock out on Friday and forget our kids. And I’ve noticed lately that I’m letting my work wear me down so that I’m not enjoying the little things I once enjoyed. I can count on one hand how many times I’ve had a good strength workout in February. Or cooked a great meal from start-to-finish with good music and a good drink at hand. 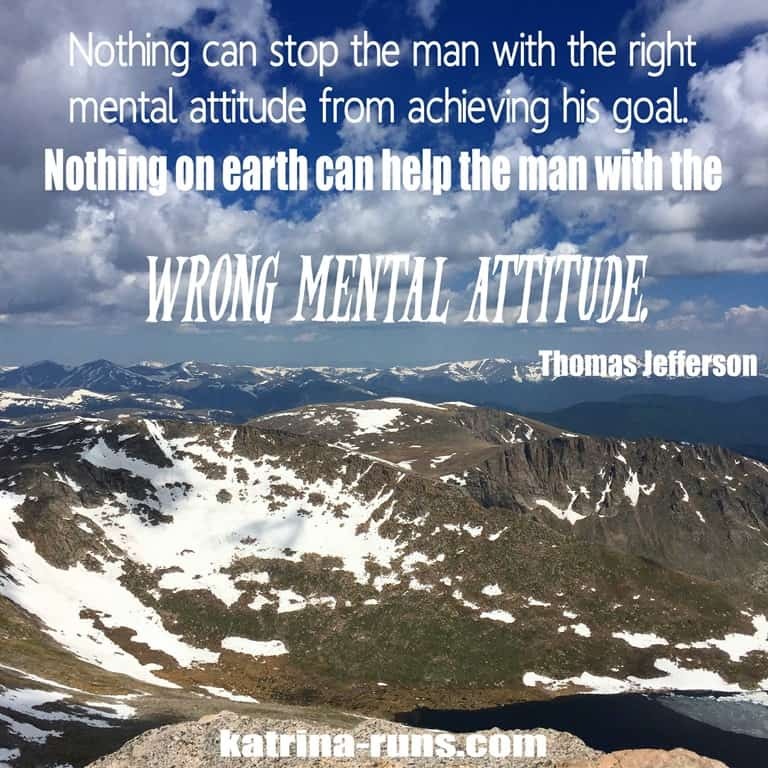 I “get through” my running just to say I did it and I’m missing the clarity I once enjoyed. 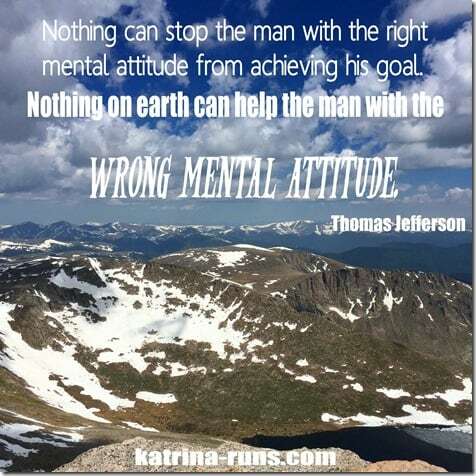 Mental attitude. It’s what counts.